Skin resurfacing improves wrinkles, skin texture and color by removing the top, outermost layer of skin. This leaves skin more supple and vibrant while stimulating elastin renewal, thus resulting in healthier, firmer skin. 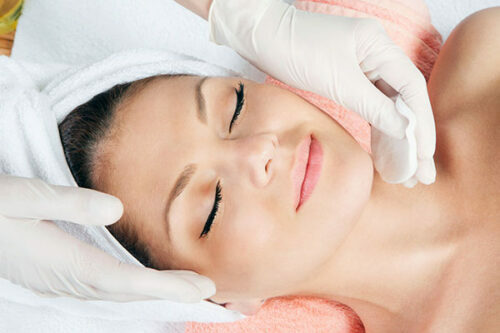 Dermaplaning is one of the most effective facial exfoliation treatments available to patients. 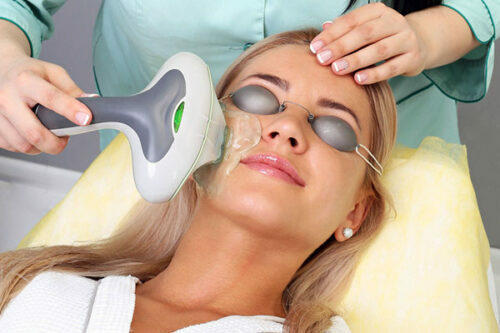 Skin resurfacing improves wrinkles, skin texture and color by removing the top, outermost layer of skin. This leaves skin more supple and vibrant while stimulating elastin renewal, thus resulting in healthier, firmer skin. 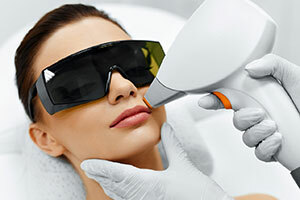 Spa Bella Media Spa in Denver dermaplaning is one of the most effective facial exfoliation treatments available to patients. It is a process that has been used in conjunction with medical skin care for the past two decades because it is proven to be very effective at stimulating radiant, healthier skin. 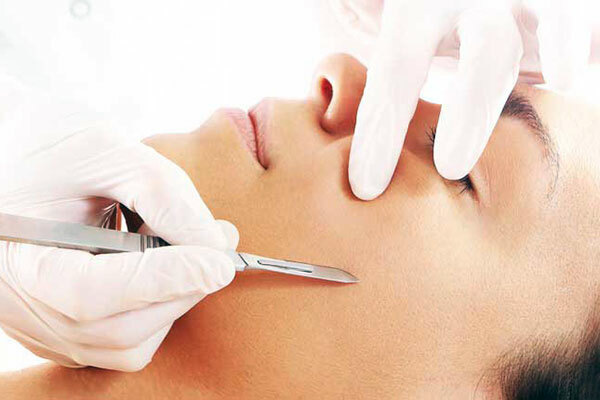 Dermaplaning is a quick, noninvasive, painless procedure in which surface dead skin cells are manually scraped away. There is no recovery time involved with this procedure. The skin starts to heal itself, immediately producing newer, healthier skin. 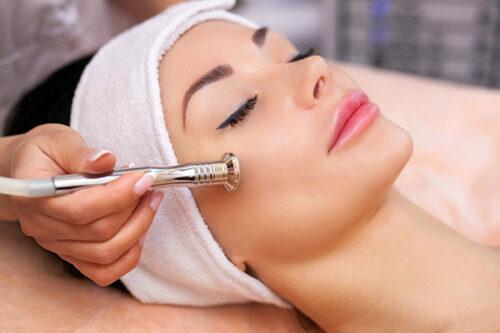 COME VISIT SPA BELLA MEDI SPA TODAY FOR YOUR DENVER DERMAPLANING!